STORE - Mayrich Kennels Inc. Interested IN A RAW DOG FOOD DIET FOR YOUR PET? Check out therawstore.ca, today! We carry quality, Herm Sprenger pressure collars. Despite the appearance, out of all the training tools, the pressure/prong collar uses the least amount of force. By design it distributes pressure evenly around your dog's neck, allows for minimal force and promotes gentle & fair training. You can read an article by the Michigan State University Extension on Pressure/Prong collars here. We are proud to be an authorized dealer for e-collar technologies and carry the entire line of products including the "mini educator", pager only systems and all accessories. 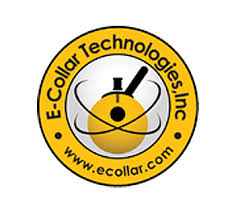 E-collars are the most pervasive and humane training tools available, today. To learn more about e-collars, you can check out our articles or schedule a consultation!